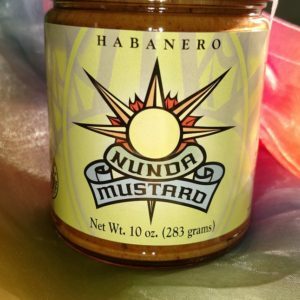 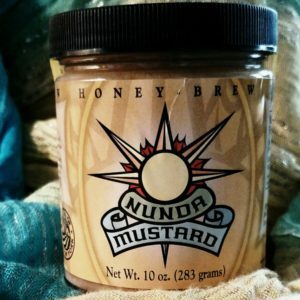 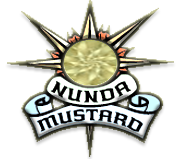 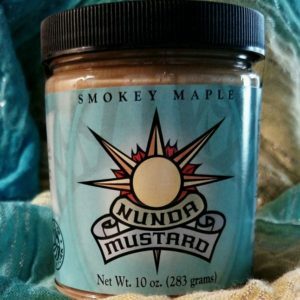 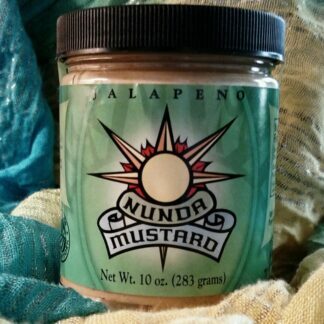 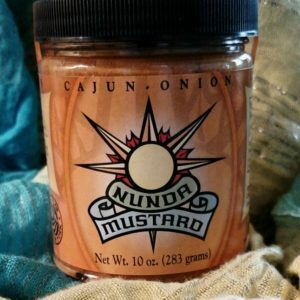 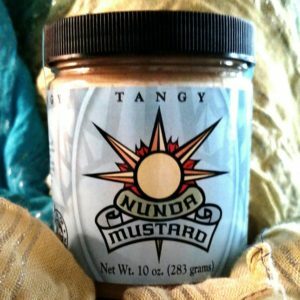 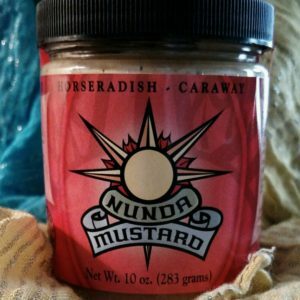 Cracked Peppercorn Nunda Mustard is ZESTY! Spread it on sandwiches, mix it into potato salad, or use it when grilling your favorite meats or vegetables. 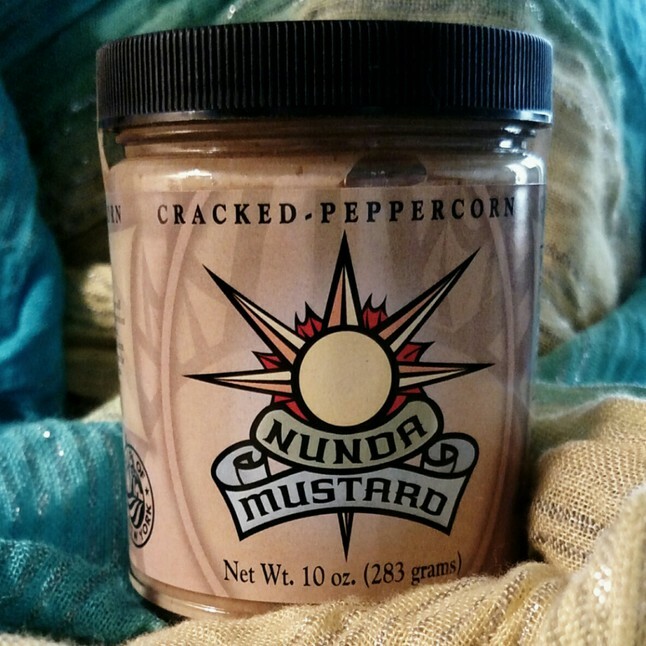 Cracked Peppercorn Nunda Mustard contains no cholesterol, no fat, and no artificial preservatives. It has quite a big taste for such a small 13 calories per serving. 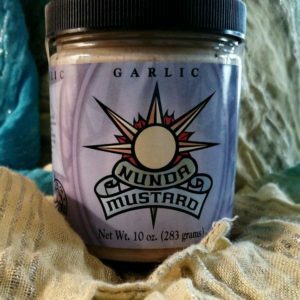 A sure fire way to spark up a dish!